« April 16, 2016 – Brian Will Perform Live At Avensole Winery In Temecula!! 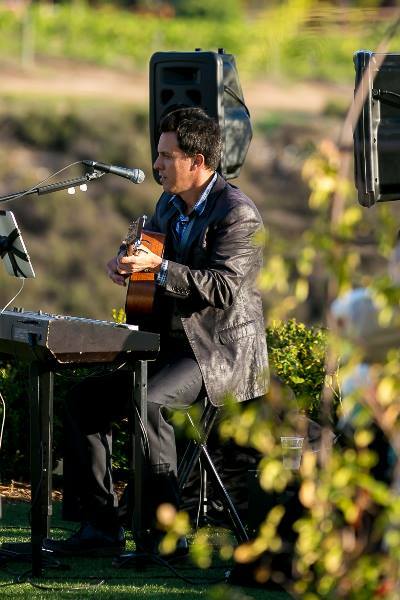 April 24, 2016 – Brian Will Perform Live At Monte De Oro Winery!! Brian will perform LIVE at Monte De Oro from 1:00pm to 5:00pm for their Sounds of Sunday!! Head out and join him!! Tagged Monte De Oro, Sounds of Sunday at Monte De Oro Winery, sounds of sunday winery event. Bookmark the permalink.